McPherson Controls ATS21/225/2N3 is the 225 Amp 2 Pole MCCS type Modularized Automatic Transfer Switch. 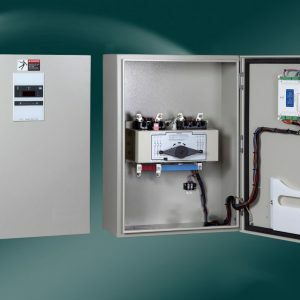 The Standard ATS package includes The Standard ATS package includes ATS-21 (programmable ATS controller), BTS (Basic Transfer Switch), all the connection harness, Lugs and indoor/outdoor enclosure included. IEC60947-6-1 Class CB : ATS provided with over current releases and the main contacts of which are capable of making and are intended for breaking short circuit currents. McPherson Controls ATS2P0400 is the 400 Amp 2 Pole MCCS type Modularized Automatic Transfer Switch. ) 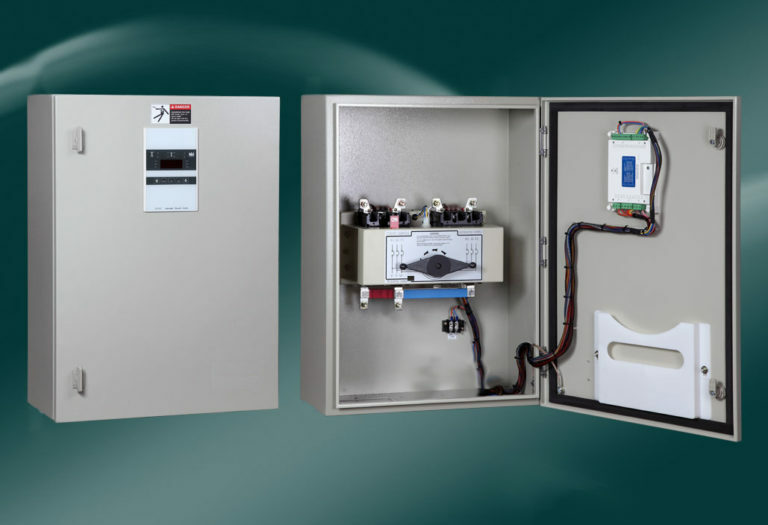 includes The Standard ATS package includes SThe Standard ATS package includes ATS-01 (programmable ATS controller), TSP-02 (ATS Transformer Module), BTS (Basic Transfer Switch), all the connection harness, Lugs and indoor/outdoor enclosure. The ATS-22AG is a programmable automatic transfer switch controller. It’s suitable for single phase systems only, and including all necessary monitoring and protections. The primary function of ATS-22AG controller is to monitor grid / normal street power and to provide the necessary intelligence to operate a seamless automatic transfer of load. Installation, programming and use of the ATS-22AG controller are designed with simplicity in mind. The user-friendly front panel simplifies routine operation, programming and adjustments. This switch is specific to the agricultural and poultry markets. You can purchase this switch at either 225 Amps or 400 Amps.